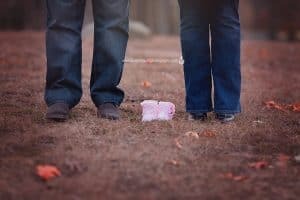 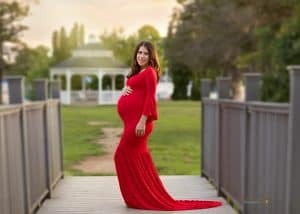 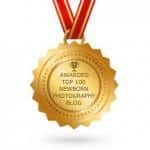 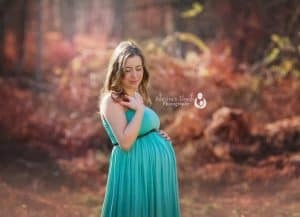 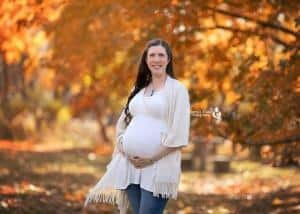 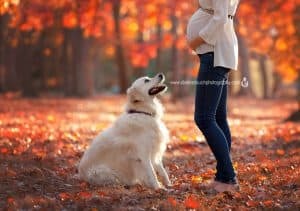 Maternity Photographer focusing on creating timeless, unique and classic portraits that is beyond your expectations. 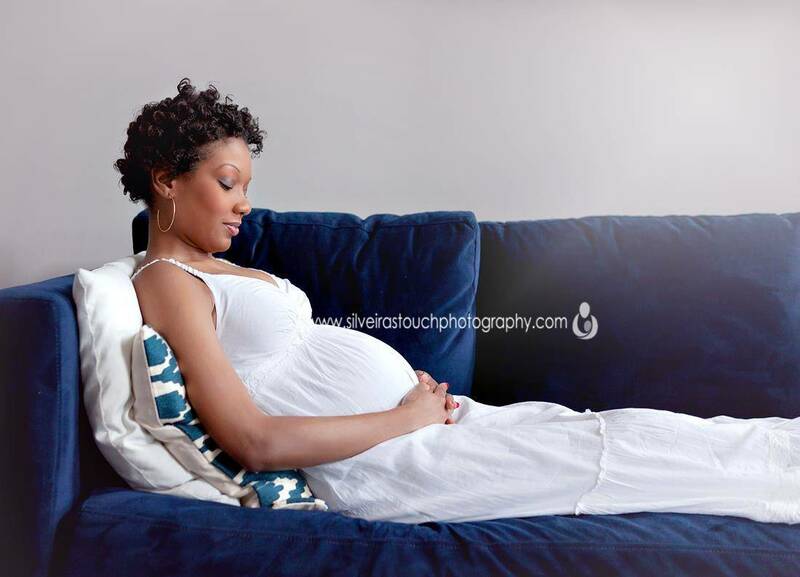 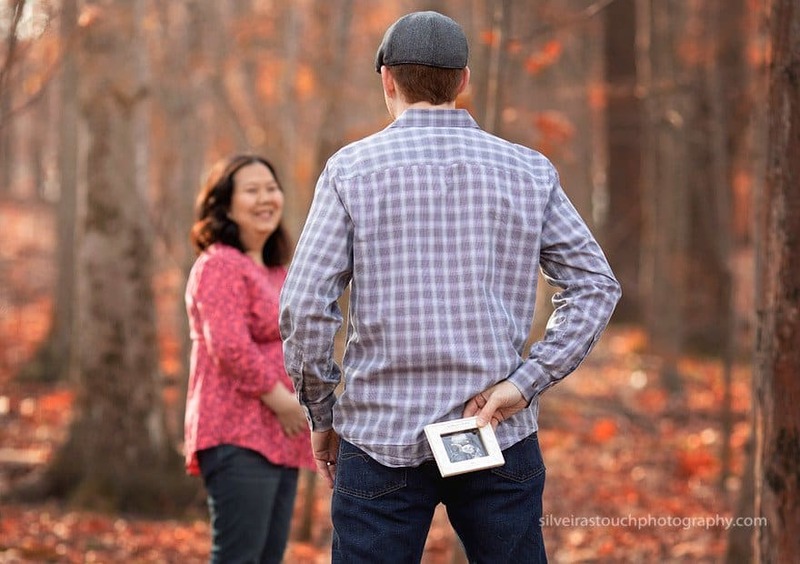 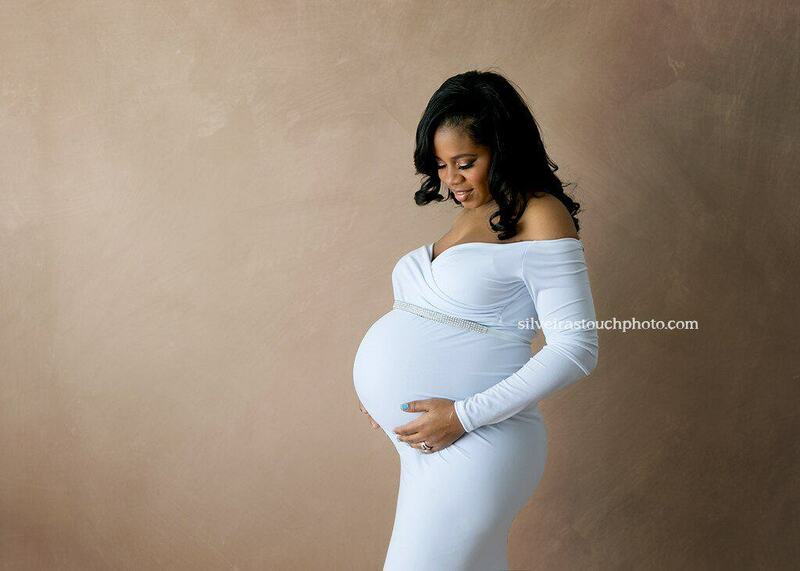 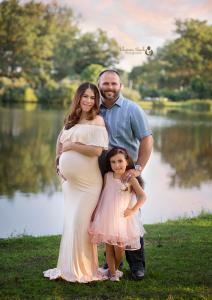 Maternity photography is the beginning of creating memories for your baby, before he/she arrives. 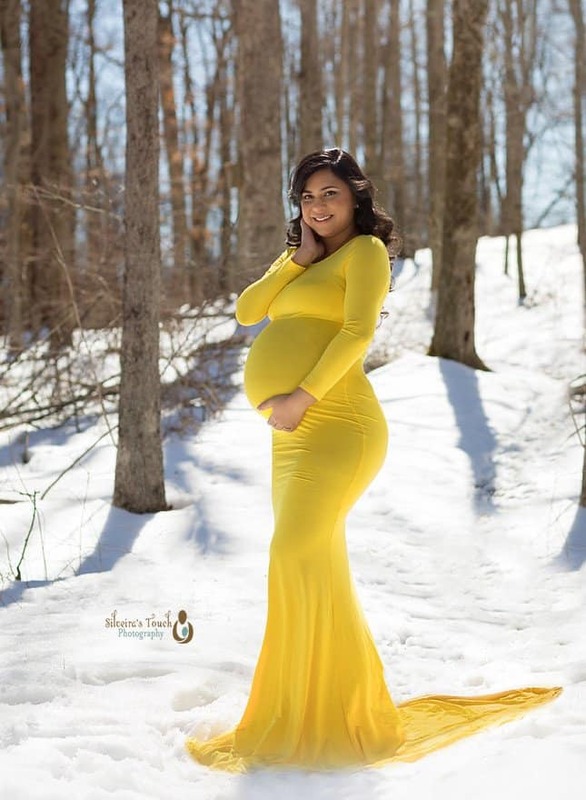 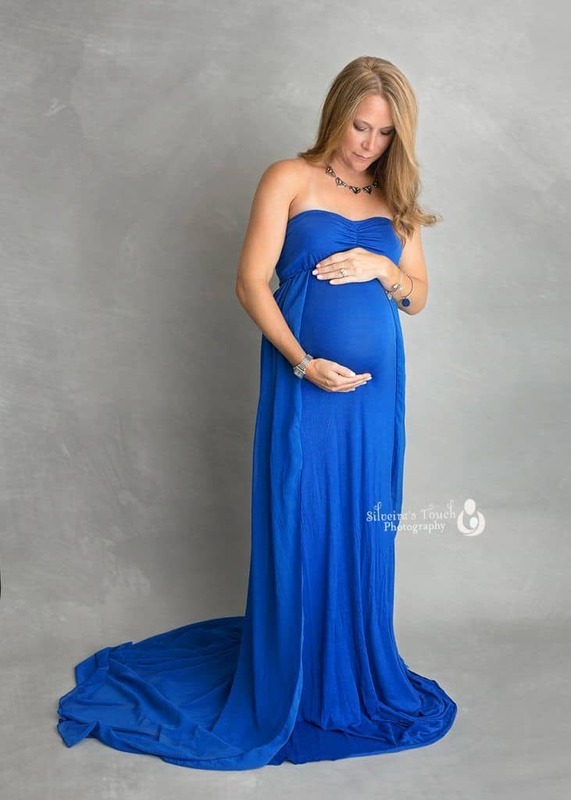 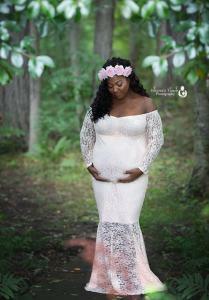 Our exclusive maternity dresses are available to you for your maternity session. 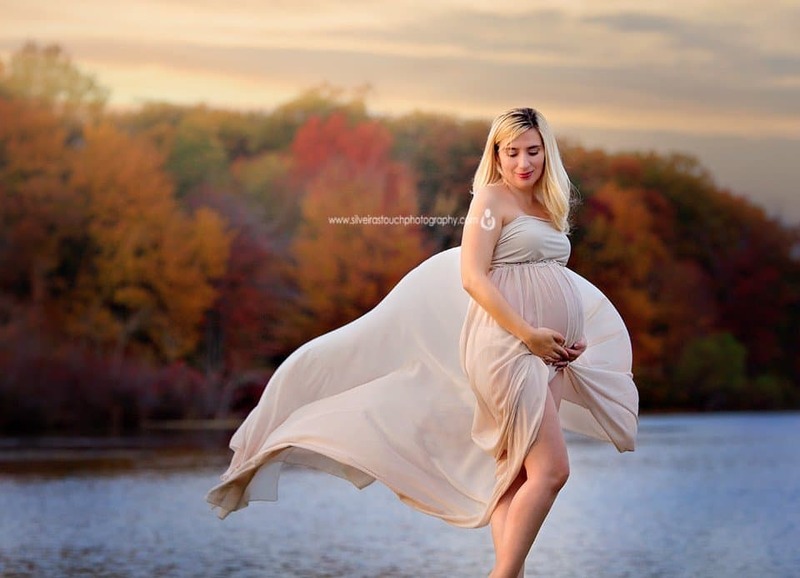 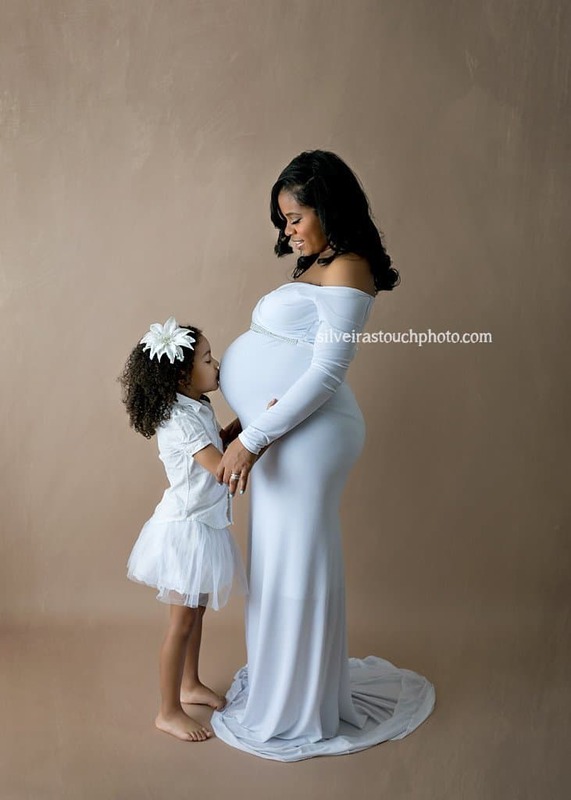 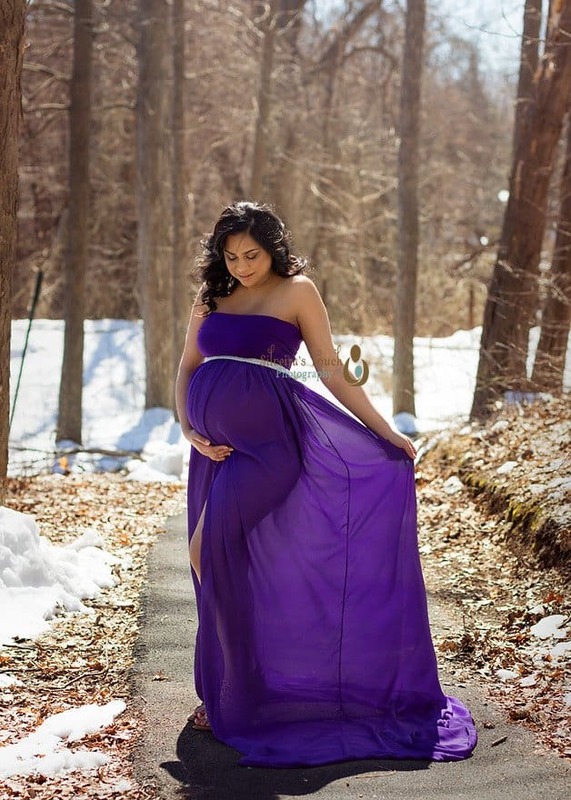 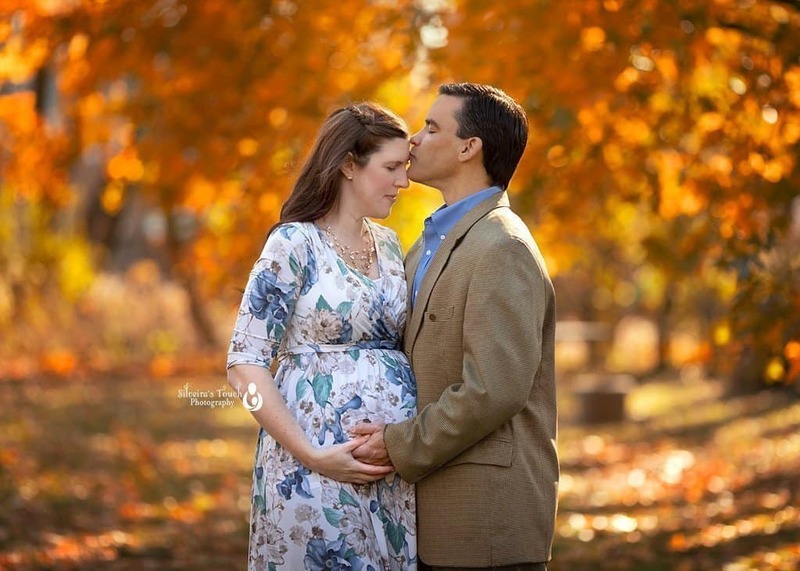 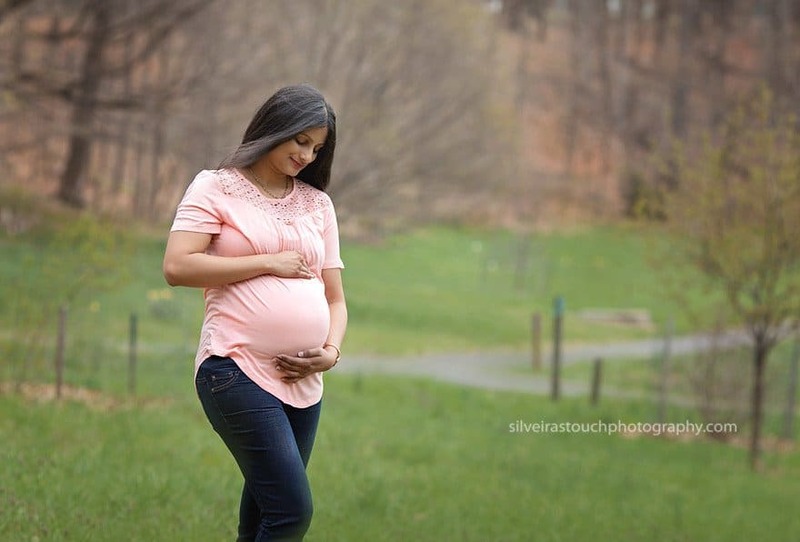 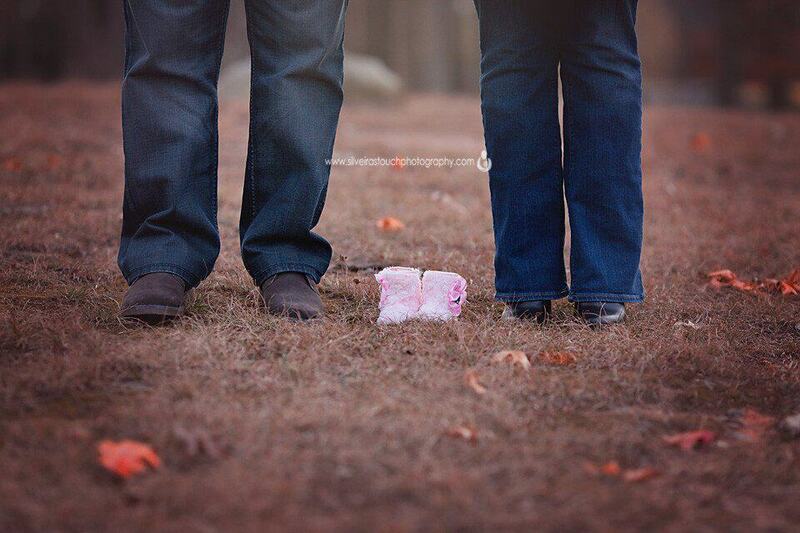 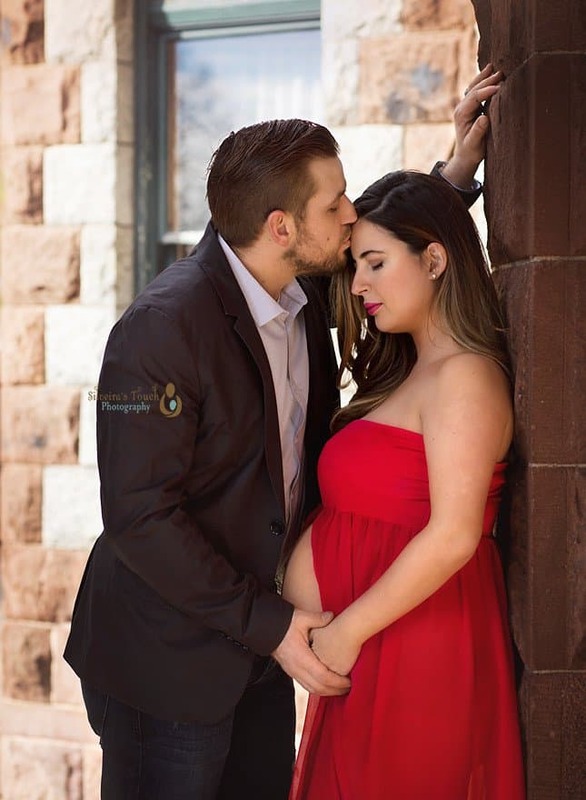 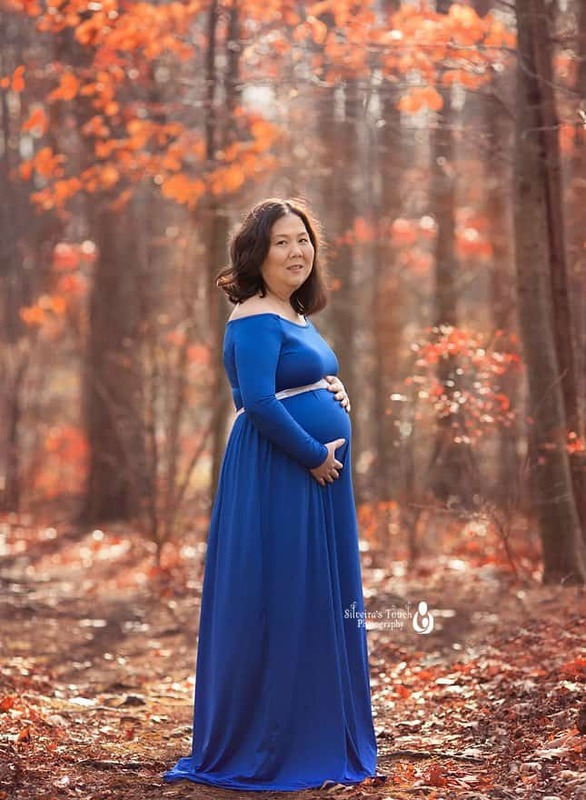 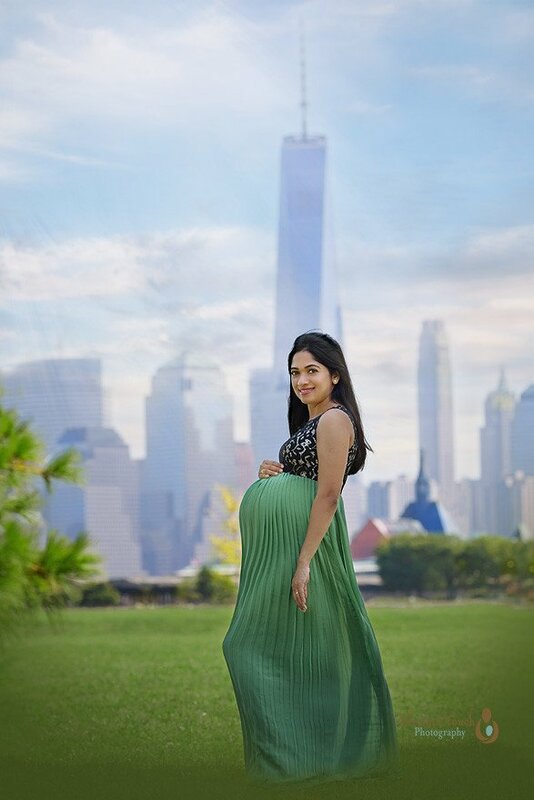 Silveira’s Touch Photography is a maternity photographer serving NJ and surrounding areas in Morris, Warren, Sussex, Essex, Union, Passaic, Bergen, Hudson and Somerset County New Jersey. 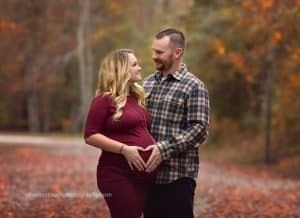 Contact me today to book your unique session.